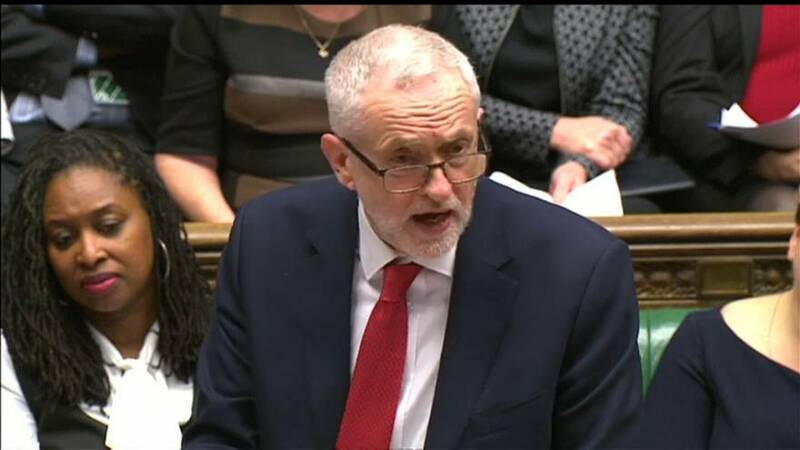 Britain's opposition Labour Party leader, Jeremy Corbyn, is to make a speech on Monday where he is expected to clarify his party's Brexit stance. In his 'Jobs First' approach Mr Corbyn will argue that the EU is “not the root of all our problems” nor “the source of all enlightenment”. "There will be some who will tell you that Brexit is a disaster for this country and some who will tell you that Brexit will create a land of milk and honey. The truth is more down to earth and it’s in our hands: Brexit is what we make of it together." Corbyn will present what he calls Labour’s consistent approach to Brexit since the EU referendum and lay out how Labour has compelled the Government to act. He will say Britain needs a bespoke, negotiated relationship with the EU. Labour would seek a new, strong relationship with Single Market rules, with protections, clarifications or exemptions where necessary, so Labour in government could deliver its ambitious economic programme. On Sunday, the Shadow Brexit secretary, Sir Keir Starmer, indicated that Mr Corbyn will confirm Labour's support for a customs union with the EU after Brexit, opening a clear divide with the Government. The announcement will pile pressure on Prime Minister Theresa May, with suggestions Labour could join an attempt by Tory rebels to force the Government into agreeing a similar position.